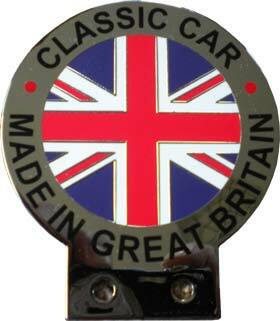 Classic Car Badge Bar Badges and Accessories. 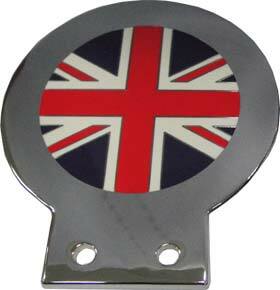 Union Jack Made In Great Britain Car Badge Deep Chrome finish 75 mm across. 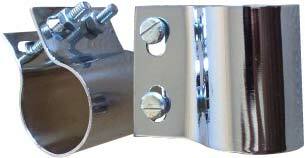 £16.00 including Desmo mounting clip. Union Jack Car Badge Deep Chrome finish 75 mm across. £13.00 including Desmo mounting clip. Desmo Classic Car Badge Mounting Clips. £5.00 per single clip.